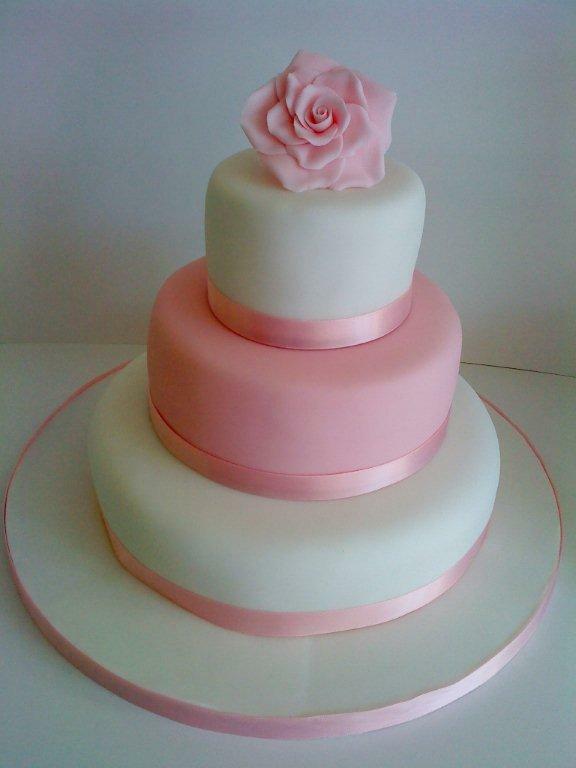 Consultations for wedding cakes are available by appointment to discuss your requirements in detail. For wedding cakes and favours we would recommend booking your cake at least 3-6 months in advance of your wedding date. If you would like to sample some cake flavours, please let us know at the time of booking. Consultations are offered with no obligation at our address in Buckingham. Following our meeting, a quote will be posted out to you. Should you decide to go ahead, a deposit of £75 is required to hold the date with the full balance being due 2 weeks before your wedding cake is required. Some dates for wedding cakes fill quickly, especially during summer months. A deposit payment will hold the date for you and a consultation can be arranged at a later date. Ordering of celebration cakes can usually be completed via telephone or email. We would recommend at least 1-2 weeks notice. The following prices are guide prices only - we can give you an individual quote after discussing all of the details as our cakes are individually designed. These prices will give you some idea of what to expect. All cakes will require a deposit before an order can be booked and confirmed. Deposits are non-refundable.